me n gav hav been trin 2 complete the brick game 4 ages and i just did it gutted gav!! Hi me n Gav are at my house chillin n he keeps sayin chicken dippaz avnt got a frigin clue why?! Gav says (dnt ask why) bend you over! 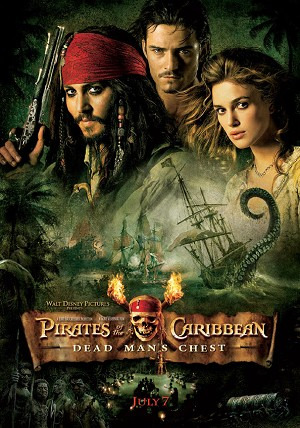 Me and Hannah went 2 see Pirates of the Carribean 2 2day, it was prity good, its a “to be continued” ending but still oryt. After i came ome and got a big pizza went 2 my nanas coz shes just come bak off holiday and den went home! I just found thees propa mint pictures when i was messin round lookin at files on the computer. Its me n Gav n Kate at Paulas house quite a while ago, n i think we were all drunk but its only me who lookd it Gavin will probs go off his ed at me 4 puttin them on but o wel! Yesterday was 1 community day which is when every1 in the skool goes in2 groups and does somthing different than we normaly do, quite crap, but betta than work. In the aftanoon i just chilled with Josh and Ste playin games on the computaz. Last Night i went to marple agen with some people n had a laff. My voice is propa messed up at the moment coz i got a realy bad cold o wel. Today was anotha borin day at skool the same old crap. The Bus broke down again today on the way home and the busdriver made us get off well before mine and James stop, we had 2 walk for miles. 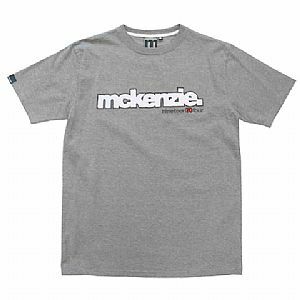 Went 2 stocky after skool with Jamie and bought a McKenzie Tshirt like this 1 but in white, well nice.